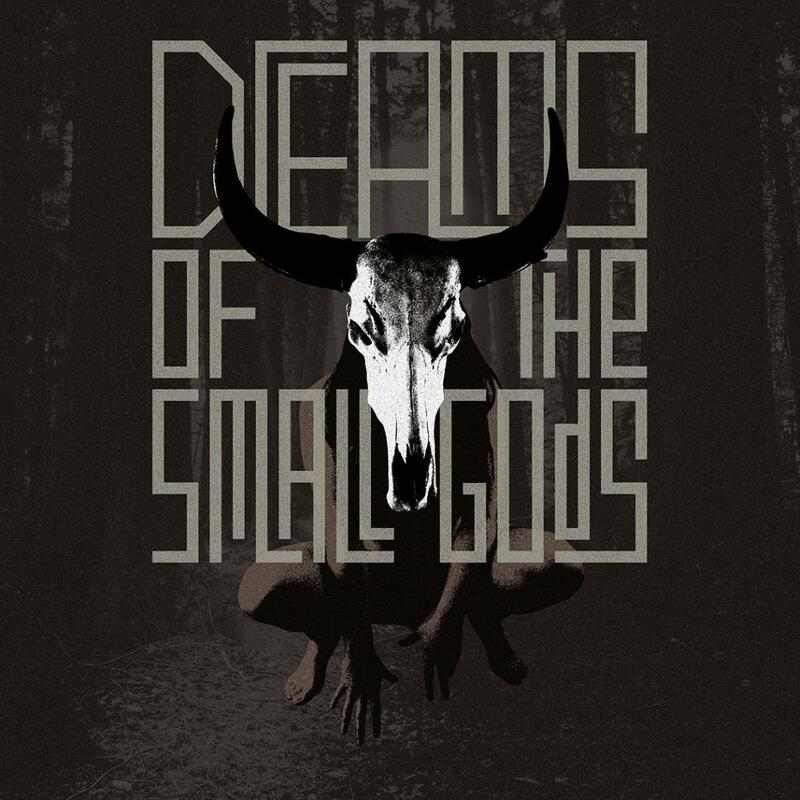 Dreams of the Small Gods is a new circus theatre show devised by Zinnia Oberski and directed by Ellie Dubois. 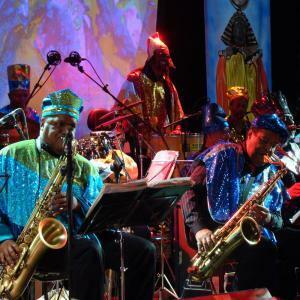 The performance tells the story of the awakening of the Wild Woman and her meeting with a horned creature from the otherworld. Watch the Wild Woman develop and transform her physicality, merging animal, human and spirit self until they can no longer be distinguished from each other. Inspired by folk mythology and how it can be relevant in today’s culture, Dreams of the Small Gods blends aerial circus, masked ritual and performance art to create a world which is as hypnotic as it is surreal, questioning human ideas of holiness and profanity and exploring the ever-changing relationship between animals, humans and those we name as our gods. Join us for an evening of fresh new work across all genres. 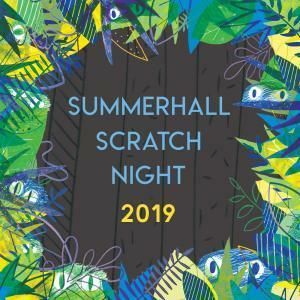 Summerhall Scratch brings together a group of exciting artists who’ve been working on ideas that they are now ready to share with an audience for the first time. Be in at the beginning! Celebrating its fifth anniversary, Aulos Productions is proud to present a double-bill revival. 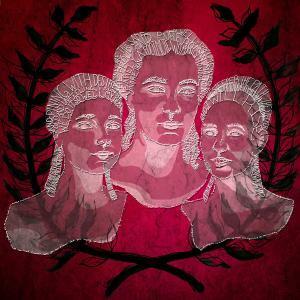 For one price, catch expanded versions of two of their most critically-acclaimed shows: “Women of the Mourning Fields” and “Antigone na h’Éireann”. 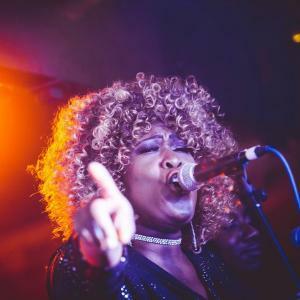 A chance to experience Motown & Soul Classics all performed live by the full 16 piece ‘Voices of Virtue Gospel Choir’ band & fab horn section – an unbelievably uplifting Soul / Gospel / Saturday night out from the very top drawer!